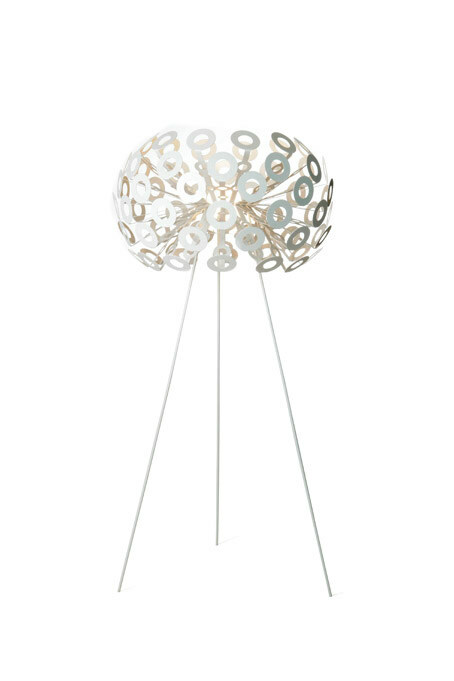 2004 The iconic Dandelion lamp Richard Hutten designed for MOOOI is probably his most copied design, and one of the most copied light of the past decade. 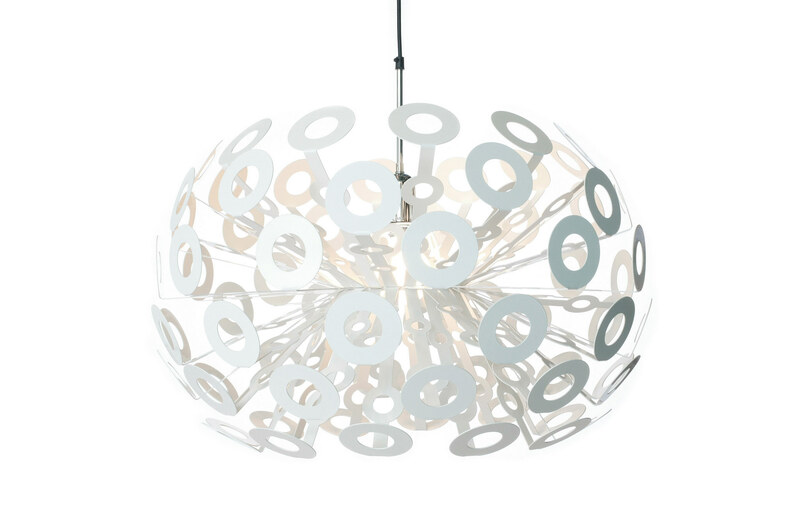 The elegant light gives a very strong and friendly atmosphere to any space, weather it’s a home, a shop or a hotel. 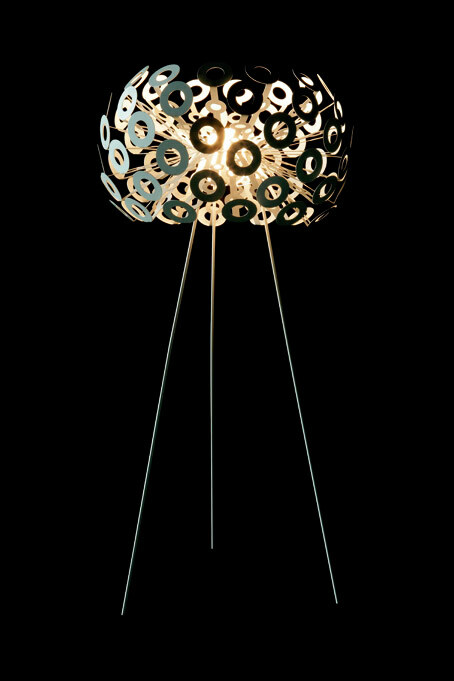 The innovative use of laser cutting resulted in a very surprising timeless design. During the daytime it is a beautiful decorative element, while in the dark the shadows it creates are spectacular.